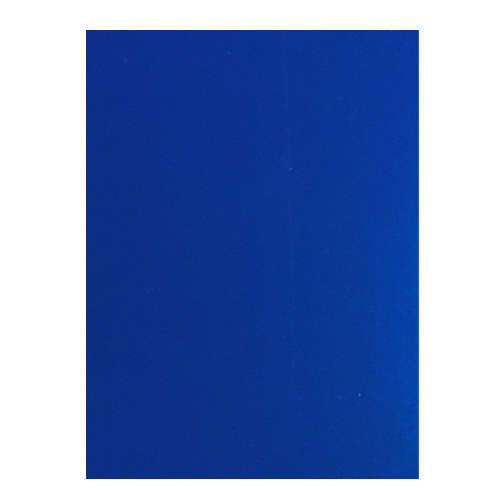 Each pack contains 50 sheets of high quality A4 blue mirror card. Perfect for card making, scrapbooking and crafting. 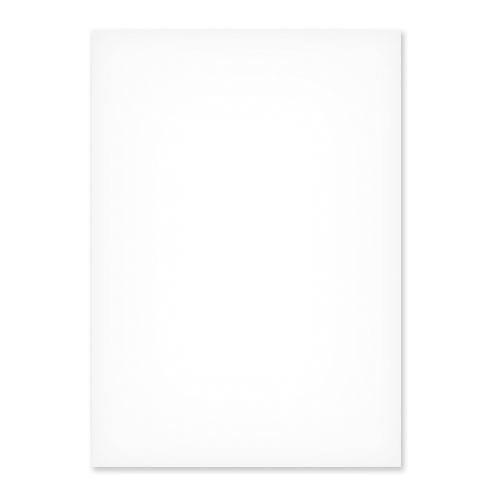 This blue A4 card is made from a good weight of card, giving you a real sense of quality.